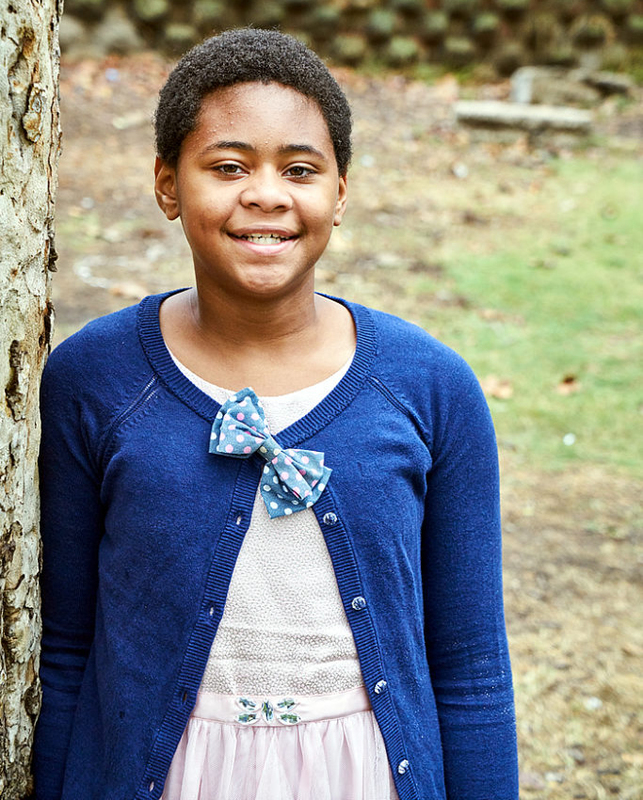 Amya, age 11, is very caring, friendly, and helpful among her peers. She enjoys making friends and including them in activities. Amya does well with structure, routine, and needs to know plans in advance so she can prepare for what is next.